I have been teaching qualitative data analysis at the European Consortium for Political Research’s Summer School since 2009 and Winter School since 2013. Both the Summer School and Winter School offer top-notch courses for the political and related social sciences that cover the philosophy of science, research designs, methods of data collection and analysis and a vast range of software courses for qualitative and quantitative analyses. I teach four courses that focus on building knowledge and skills in qualitative data analysis: an NVivo refresher course (Introduction to NVivo) followed by the introductory course on qualitative data analysis (Qualitative Data Analysis: Concepts and Approaches) at the Summer School in Budapest, and an NVivo preparatory course (Introduction to NVivo) followed by the course Advanced Qualitative Data Analysis at the Winter School in Bamberg, Germany. 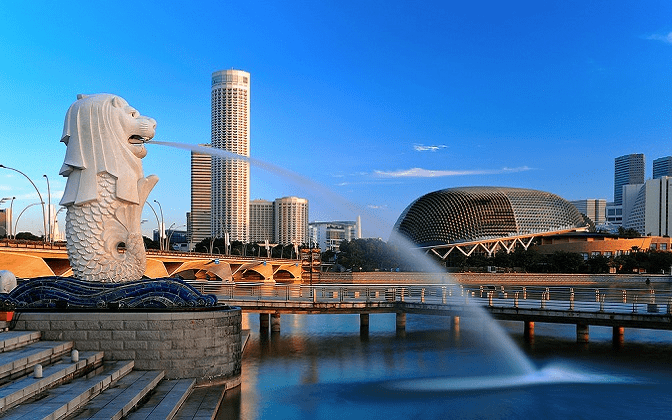 In addition, I am teaching similar introductory and advanced qualitative analysis courses at the IPSA-NUS Summer School, which takes place at the National University of Singapore in June and July each year. A brief description of each course is provided below. 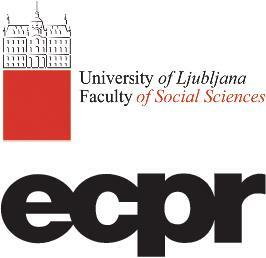 As part of the 8th ECPR Winter School in Methods and Techniques, I will be teaching an intensive 2-day course on NVivo for qualitative data analysis. 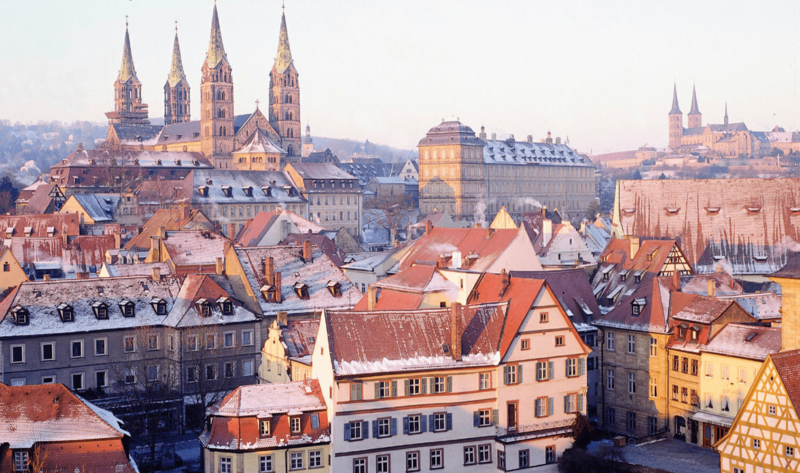 This course is opened to everyone and takes place at the University of Bamberg in Germany. Find out more about this course in the ECPR website. For a 7th consecutive winter, I will be teaching a 5-day course in advanced qualitative data analysis where participants will learn how to conduct thematic analysis, qualitative content analysis, cross-case analysis and grounded theory in NVivo. As part of the 8th IPSA-NUS Summer School, I will be teaching a one-week course in the foundations of qualitative data analysis. This course is opened to everyone and takes place at the National University of Singapore, Singapore. Find out more about this course in the IPSA-NUS website. Following the course Qualitative Data Analysis I, I will be teaching the advanced course Qualitative Data Analysis II where participants will learn how to conduct thematic analysis, qualitative content analysis, cross-case analysis and grounded theory in NVivo. 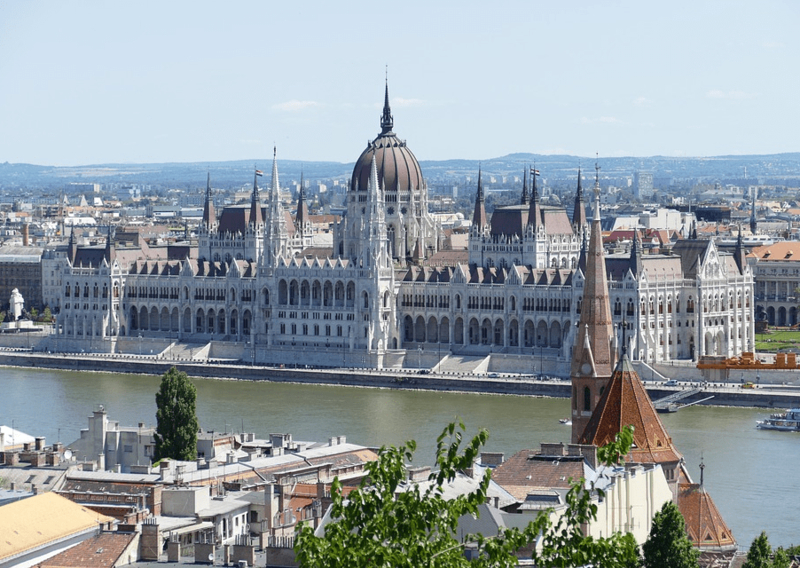 Next July 2019, I’ll teach for a 10th consecutive summer the NVivo refresher course at the ECPR Summer School at the Central European University in Hungary. The course provides a comprehensive overview of NVivo and how it supports the qualitative analysis process. Participants will learn to set up a project, code, analyse and present qualitative data. This award-winning course provides participants with a solid understanding of, and applied skills in, planning, conducting and reporting qualitative data analysis in their own research. Each day focused on a key aspect of the qualitative analysis process, namely, the research design, coding qualitative data, seeking patterns in qualitative data, presenting qualitative findings, and validating results.